You’re entering the last 20% of the weather leg on port. You could do a couple tacks and come in on port layline or extend and tack on starboard layline. How do you make the decision? 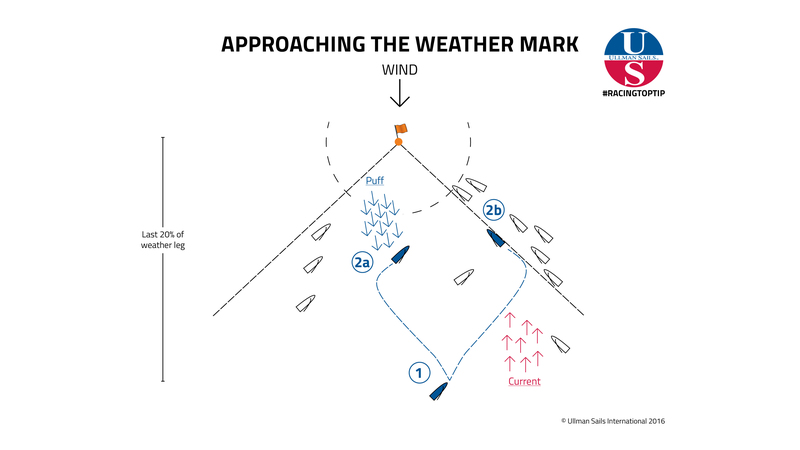 Where you are in the fleet, how windy it is, the competitiveness of the fleet, and your team’s boat handling skill all come into play when looking at your approach to the top mark. Often a quick evaluation of these variables answers the question for you. Are you sailing with a heavy crew in light air conditions? Then holding until the starboard layline is probably the right call. Is a puff coming down the left side of the course and you’re zipping along in flat waters towards the front of the pack? A sprint to the left and coming in below port layline could make a lot of sense. How windy is it? 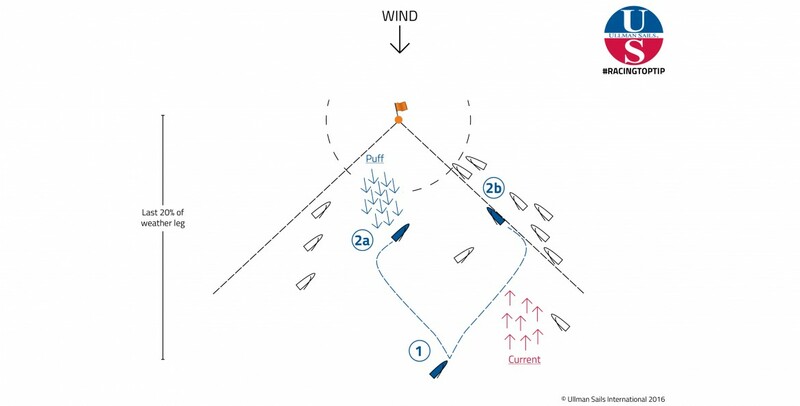 The windier it is the lighter the penalty your team will take for adding a tack to the upwind beat. If it’s light you need to stay in the pressure and go fast. How heavy is your boat? If getting back up to full-speed is an issue for your team, consider holding until starboard layline. How far from the starboard layline are you? If you’re only a handful of boat lengths away it might make sense to hold and avoid a costly double-tack near the mark. If you do decide to tack out and go left make sure you always return to the starboard layline before the three boat lengths circle (as shown in 2a). The risks of tacking inside the circle due to the recent rules change make this an unnecessary risk! And the opportunities to find a spot to tack onto layline disappear the closer you get to the mark. Give yourself some space to find a clean opportunity to tack. Are you in a lift or a header? Do you expect this to change soon? You might be able to take advantage of a shift if you tack out early. What about new pressure? Does one side or the other look like it has a puff coming down? What is the current doing? How strong is it? Anything over ½ a knot is significant. In an adverse current you should be sure to over stand. If you have an advantageous current (as shown above) you might even consider tacking early and pinching to the mark (as seen in 2b). What side of the course do you want? You want to be in a controlling position and put your team in the best spot to capitalize on others’ mistakes and changes in conditions. Where will that be? Don’t forget big picture – what are happening with boats ahead? Will the boats approaching on port layline have an opening? Or will they have to take some sterns to round the weather mark? Weighing the answers to these questions against each other should offer you a clear decision for your team. If you can’t decide which path will get you to the mark more quickly, you should hold your course rather than tack (because tacking in most boats is slow) and continue to evaluate these questions until a clear answer emerges. Niels owns and operates the Ullman Sails Sweden loft in Skärhamn, Sweden. 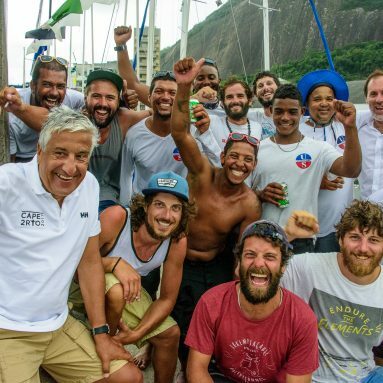 He is an expert sailmaker, International 14 World Champion, and an Olympic coach and sailor. 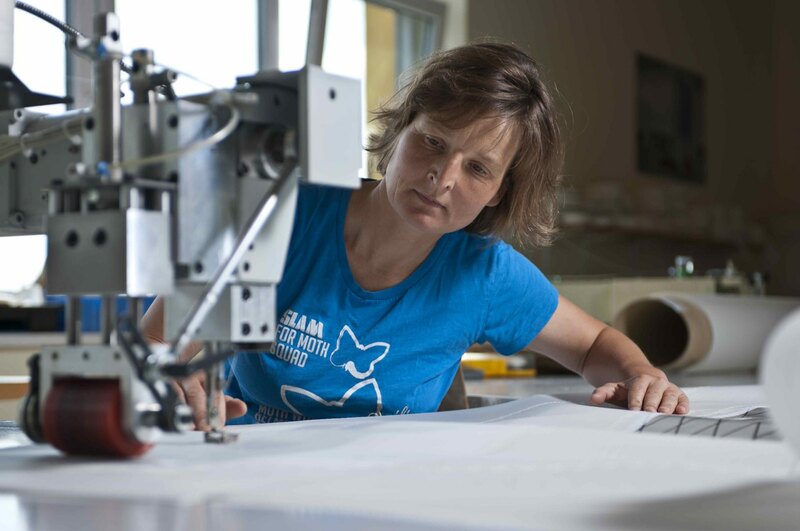 Niels came to sailmaking with an eye for a fast sail on the race course, which instantly translated into an eye for knowing how to build and adjust sails to get the most performance possible. 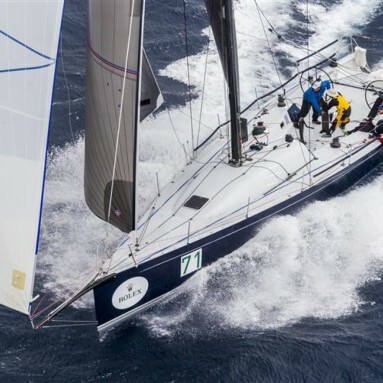 Niels is dedicated to ensuring his customers receive both an exceptional sail and an understanding on how to use it as effectively as possible.